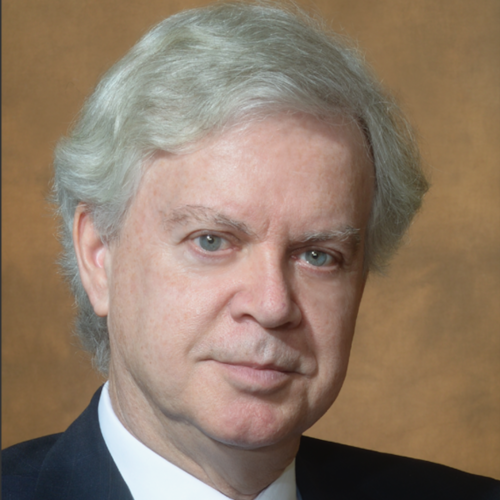 Philip D. O’Neill, Jr. is an active international and domestic arbitrator with decades of experience, as well as a longtime adjunct professor of international arbitration at top national law schools. He is highly experienced and well recognized around the globe, having been selected as a neutral or party nominated arbitrator on over approximately 140 complex cases; presided over more than fifty trials; and adjudicated billions of dollars in claims arising in the USA and elsewhere around the world. Mr. O’Neill has been repeatedly listed in America’s Best Lawyers in International Arbitration (commercial and governmental), as well as among the “World’s Finest Lawyers” by Expert Guides in International Commercial Arbitration. He is a fellow in the U.S. based College of Commercial Arbitrators, as well as in England’s Chartered Institute of Arbitrators, which also recognizes him as a “Chartered Arbitrator.” He is currently on the institutional arbitration panels or listings of numerous arbitral institutions in North America, Europe, the Middle East and Asia. He was the Nomura Lecturer in Law on International Arbitration at Harvard Law School, and has taught international arbitration for many years as an Adjunct Professor at Boston College and Boston University Law Schools. He has authored a textbook, teaching manual, book chapters and numerous articles on arbitration, and is a frequent speaker on the topic.